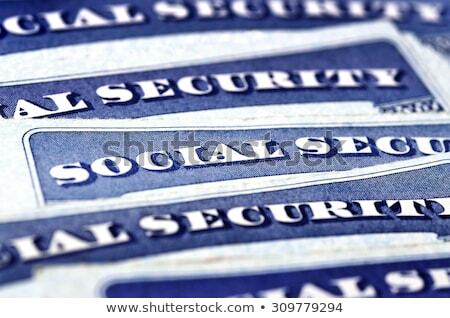 Last week, on the 137th birthday of Franklin D. Roosevelt, Representative John B. Larson, Democrat of Connecticut introduced the Social Security 2100 Act in what would be the first major expansion of Social Security since 1972. After years of Republican efforts to cut back on Social Security benefits, this ambitious plan would expand benefits while keeping it solvent through the rest of this century. The New Deal-era social insurance program is the most successful and popular government program ever and large majorities of both parties support it’s expansion. The measure embodies Democrats’ vision of social insurance at a time when many people have no private pension and meager savings. By contrast, under Mr. Larson’s bill, Social Security would be solvent — “able to pay all scheduled benefits in full on a timely basis” — for 75 years, and after that its financial condition would be improving, according to projections by Stephen C. Goss, the chief actuary of Social Security.